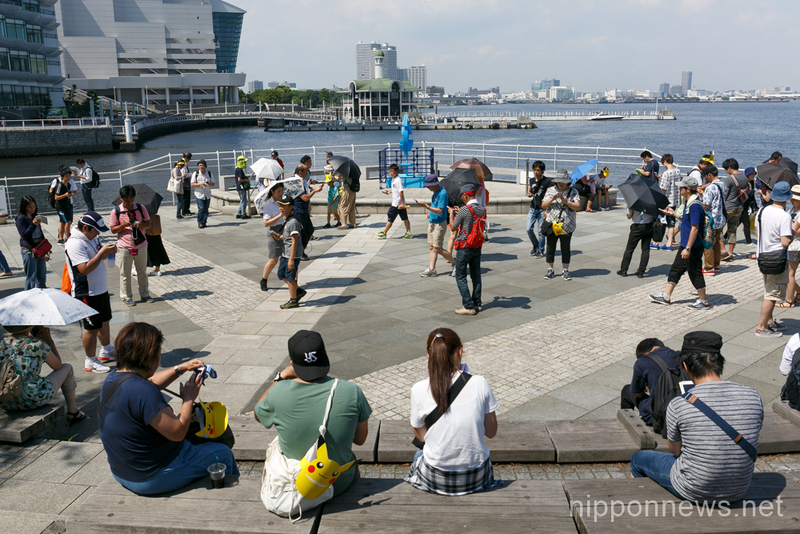 Annual Pokemon event started at Minatomirai Park in Yokohama on August 9. 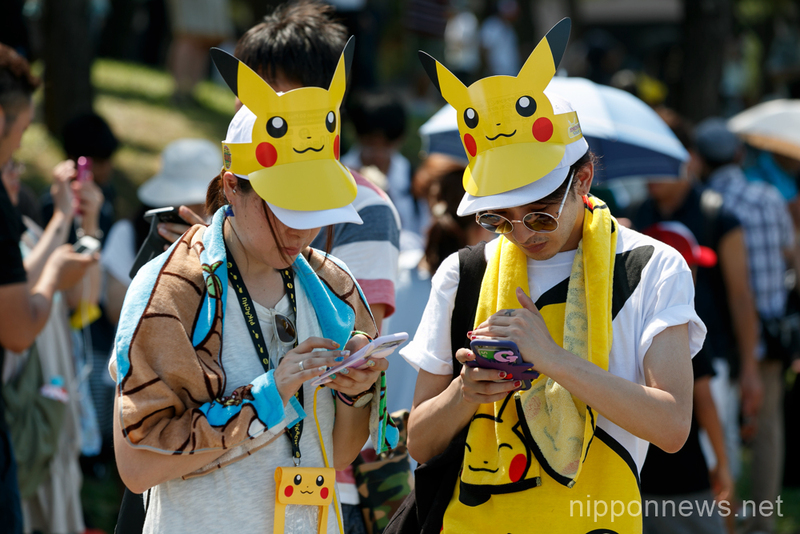 Hundreds of Pokemon GO app fans gathered at the special Pokemon GO PARK, a 2km area including special PokeStops and PokemonGyms, to collect the characters. 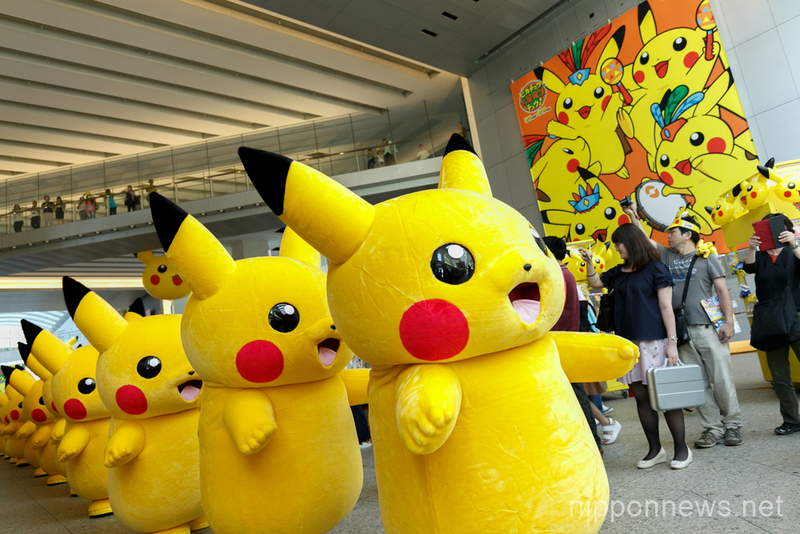 1500 Pikachu characters paraded through the area. 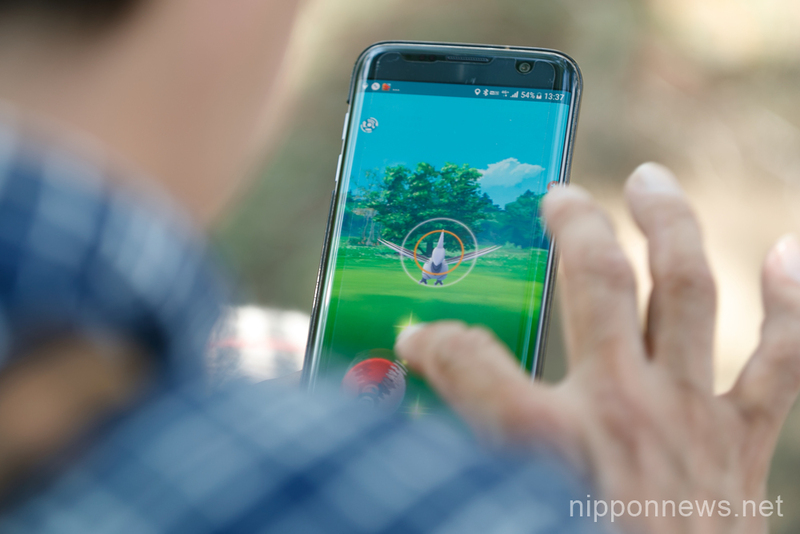 Pokemon GO PARK is open from August 9 to 15.
previous post	Tourists visit the abandoned island of Gunkanjima or "Battleship Island"